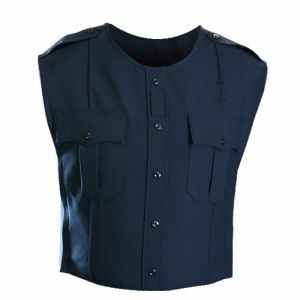 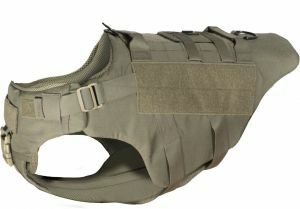 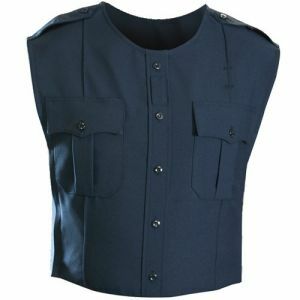 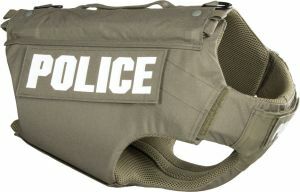 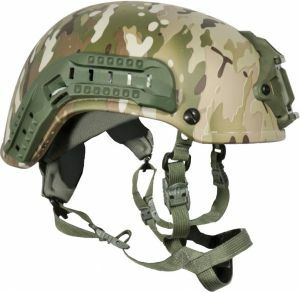 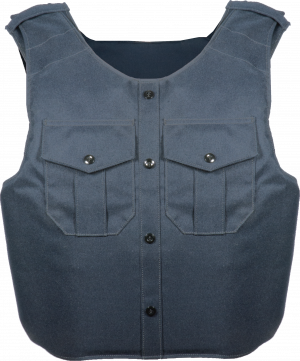 At On Duty Gear, we carry the full line of Armor Express body armor with many custom solutions available for you or your department. 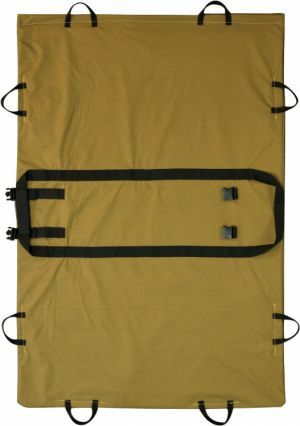 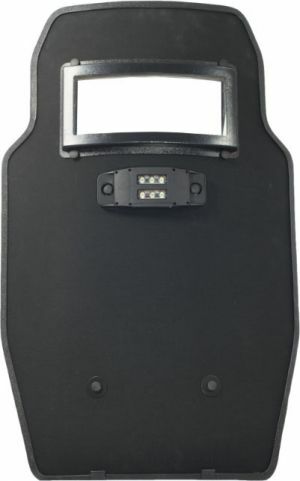 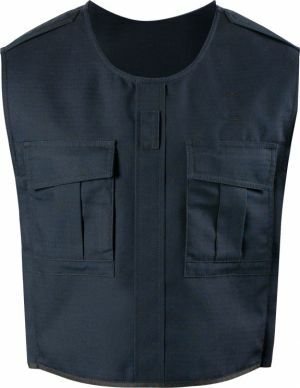 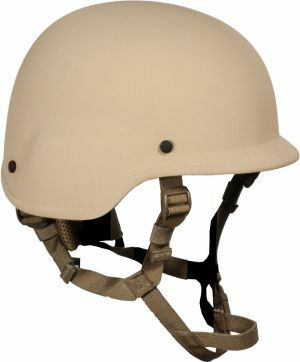 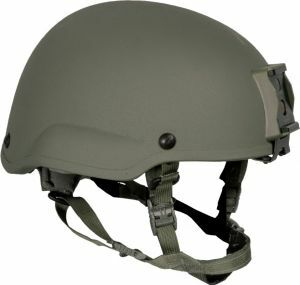 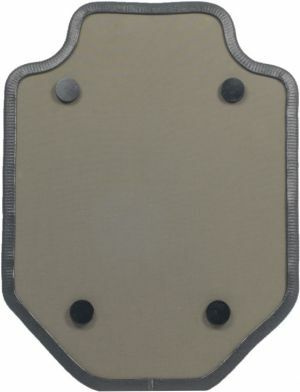 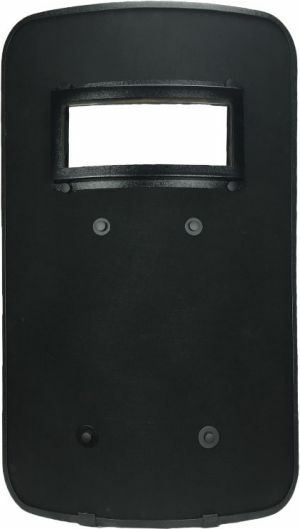 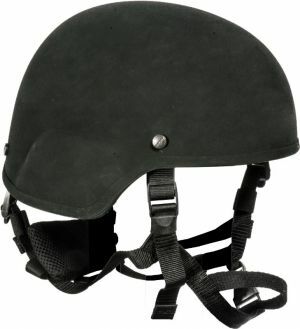 We have a few of our more popular body armor styles on our site, but feel free to call us 888-880-4441 for a custom quote for the Armor Express body armor line. 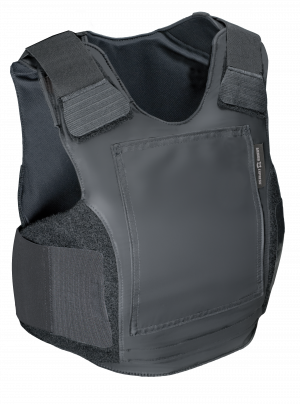 For information on government body armor grants, please take a look at the information we've provided below.